This Bolt Carrier Group comes fully assembled by Texas Gun Builders for your AR-15, M16, or M4. Made In The USA from 100% Titanium, the carrier with a mil-spec gas key staked only weighs 5.6 ounces vs. 10.7 ounces with the mil-spec carrier and mil-spec gas key. We have these carriers machined to mil-spec standards, just replacing the material with an aircraft quality titanium (6AL-4V). With this BCG you will NOT have to use an adjustable gas system, heavier buffer, or a heavier buffer spring. Simply remove your current BCG and replace it with the Titanium BCG and feel the difference right away. Less recoil, rapid and smooth cycling, and lower temperatures during use are all benefits of this BCG. 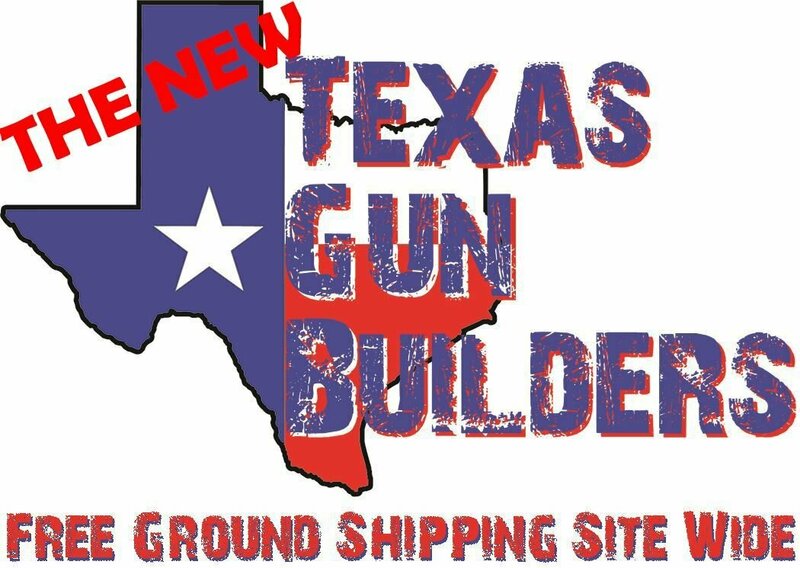 Copyright © 2019 Texas Gun Builders. All rights reserved.